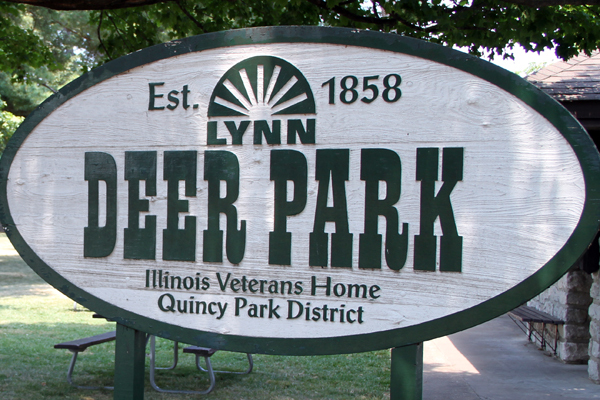 Deer Park is 1.5 acres and is located on five acres on the grounds of the Illinois Veterans Home, near 12th & Locust. 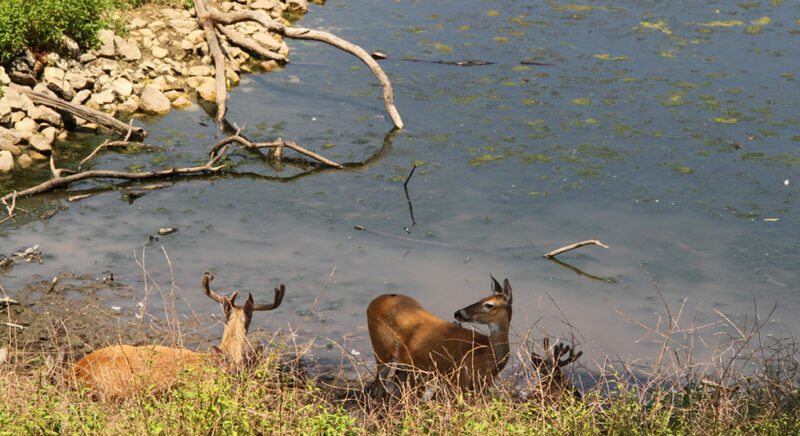 A deer herd, peafowl, exotic cattle, goats and swans call the park home. There is a small shelter house with picnic tables, restrooms, and a water fountain available. *Reservations not available for this shelter house.